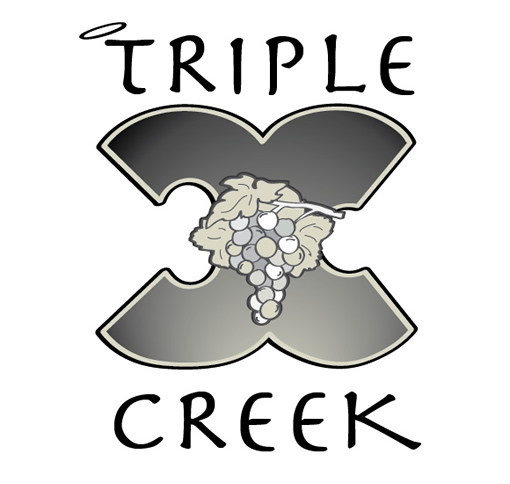 Triple Creek Winery is a family owned and operated winery located at the center of three watersheds on the Eastern Shore of Maryland. 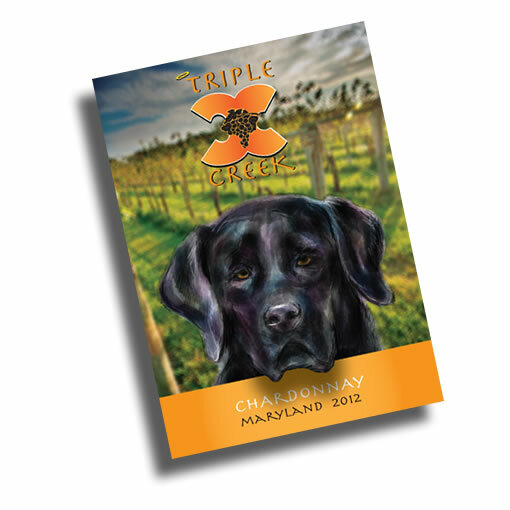 DivingDog was brought in early on to bring the winery’s story to light. After thorough research and brainstorming, DivingDog finalized a simple yet memorable logo that gave a nod to the venture starting with four brothers. 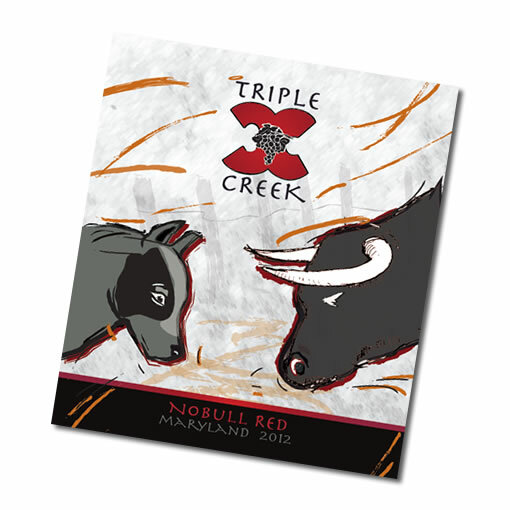 DivingDog continued to to cultivate the brand by helping name the wine, envisioning the story behind the labels, creating the imagery, design and narrative for the wine labels.